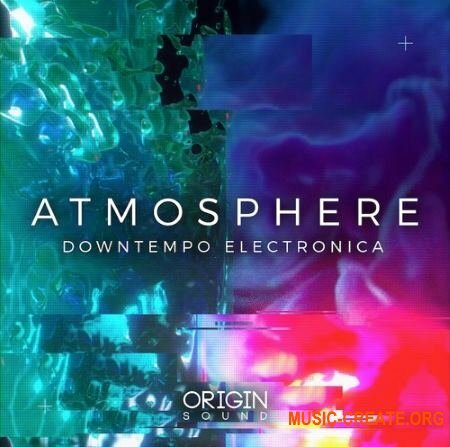 Origin Sound Lo-Fi Beats Organic Hip Hop - библиотека, предназначенная для облегчения аутентичных методов сэмплирования в эпоху цифровых технологий. В этом каталоге представлено множество звуков с общей эстетикой Lo-Fi во всем, ожидайте пыльных ударов, виниловых трещин, наружной атмосферы и многого другого. 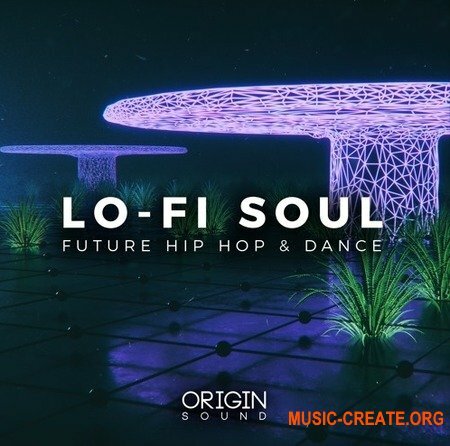 In order to create a convincing Hip-Hop library we’ve approached this pack differently to what we usually offer, this time providing samples that are layered and stacked together, giving the user a feel as if the samples are being cut out of a record, reminiscent of the sampling techniques frequented in the early 90’s. 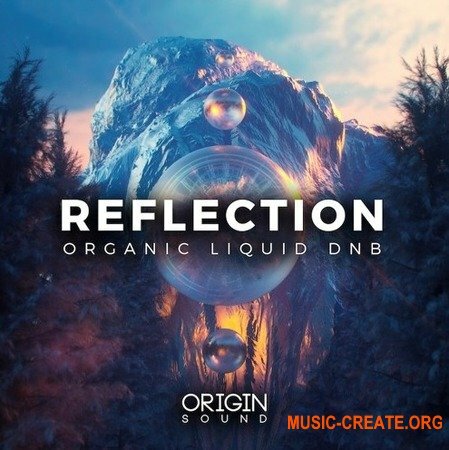 The selection of natural bass loops, delicate guitar loops, and thick multiple stack layers are itching to be re-sampled, chopped and changed at your leisure. Firmly anchoring any great Lo-Fi Beat is of course the drums. This library is filled with 82 dusty individual drum hits, boasting all the characteristics of the typical drums found within the sonic aesthetic. 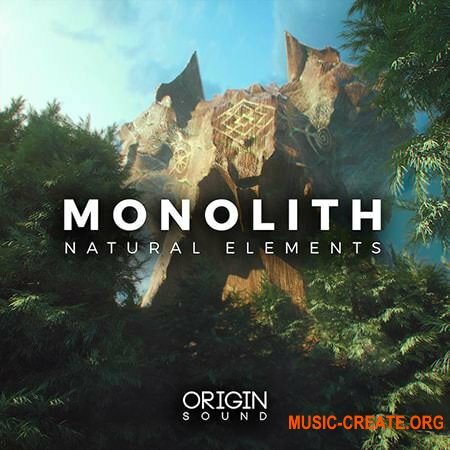 Additionally, for those who want quick inspiration when chopping together their projects, 15 drum loops with a variety of creative grooves between 90 and 150 bpm are provided, along with respective stem bounces, allowing simple interchangeability between the grooves on offer to create the perfect foundation for the track.